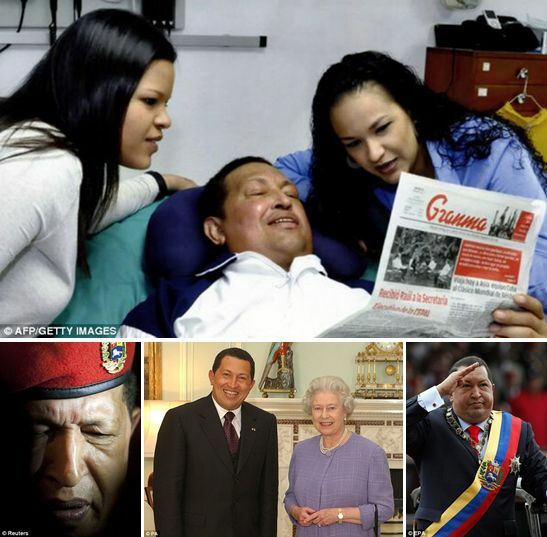 Venezuelan president Hugo Chavez, who had been up against with battle against cancer has finally lost his struggle and died in hospital at the age of 58. He was suffering from a severe respiratory infection during his battle with cancer. The country's vice president Nicolas Maduro, surrounded by other government officials, made the announcement during a national television broadcast last night. He said that the long-standing president died at 4:25 pm local time in the country's capital Caracas, using the broadcast to call for 'unity, tranquility and understanding'.